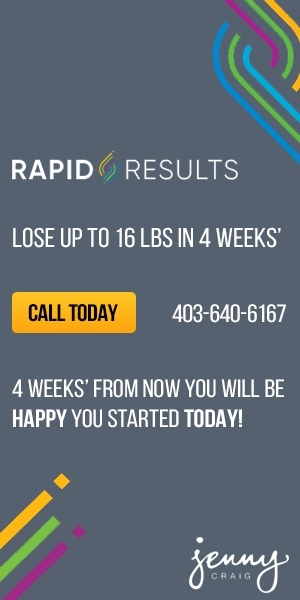 Lose more weight than ever before on Jenny Craig's Rapid Results Program where you could lose up to 16lbs in 4 weeks'. Jenny Craig has been a Top Diet now for 9 YEARS STRAIGHT with a focus on getting people healthier! Why wait, now is the time to discover how Jenny Craig can help you lose weight.